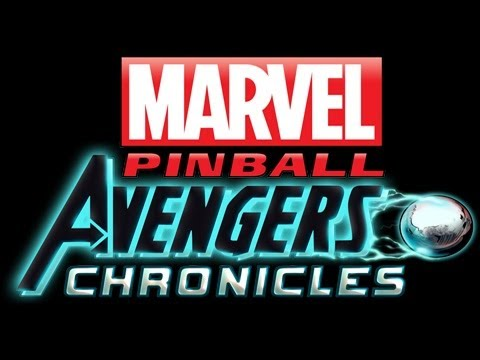 Last week, Zen Studios filled Game Informer in on the details to the newest Marvel Pinball tables for Pinball FX2; however we finally have a look at gameplay footage from each table. 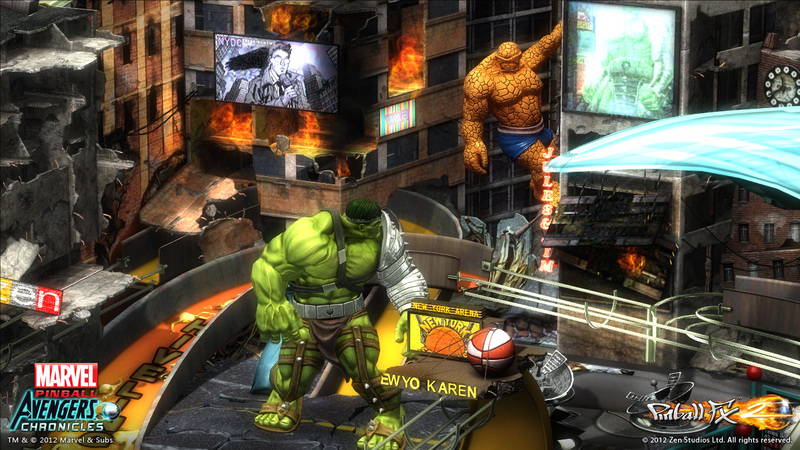 The newest four pack is comprised of The Avengers, Infinity Gauntlet, Fear Itself and World War Hulk. 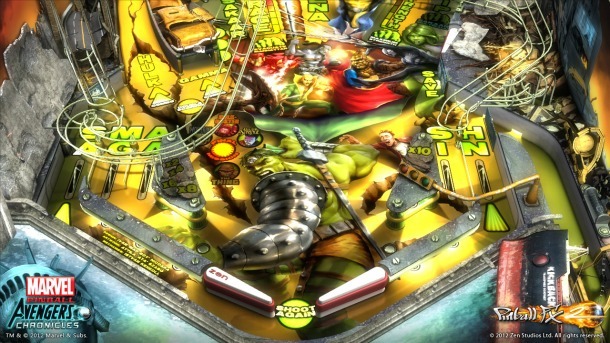 In our Marvel Pinball: Vengeance and Virtue review, we praised the production values but did question if the team had stopped taking risks. 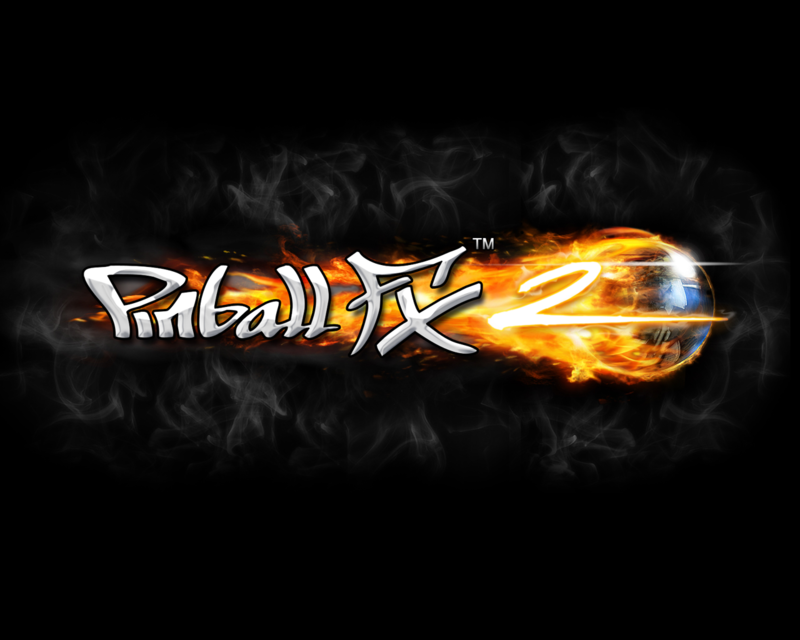 After Zen Studio’s most recent table, Epic Quest, which seamlessly integrated RPG mechanics into the pinball experience that fear has mostly been relieved.